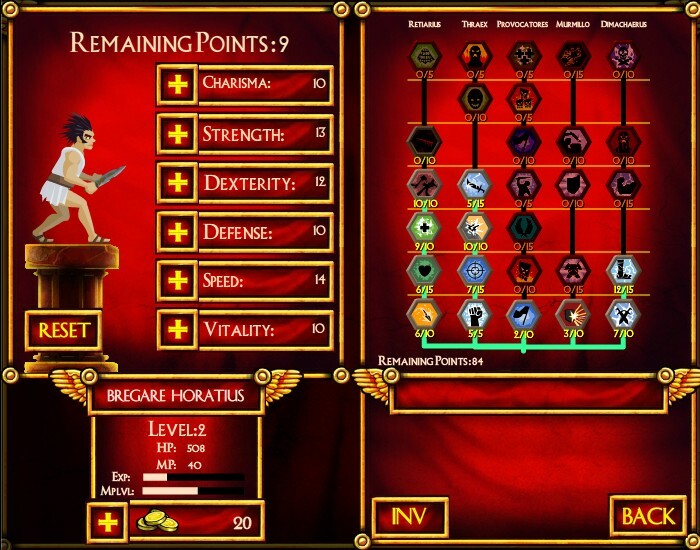 Hack And Slash Strategy Fantasy Upgrade Achievement Madness Click to find more games like this. Cheat: All upgrades add more. No other hacks as they are premium content. 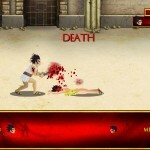 Multiplayer removed. Score submit disabled. All upgrades add more. No other hacks as they are premium content. Multiplayer removed. Score submit disabled. 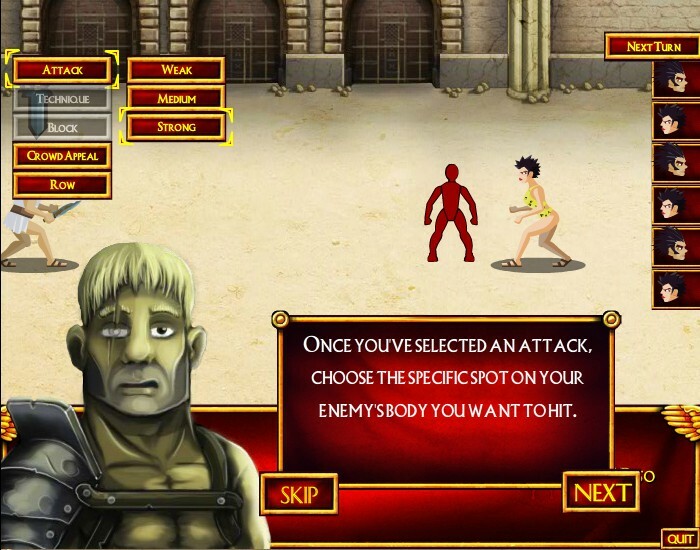 Command your own army of gladiators in this gruelingly epic roman RPG! 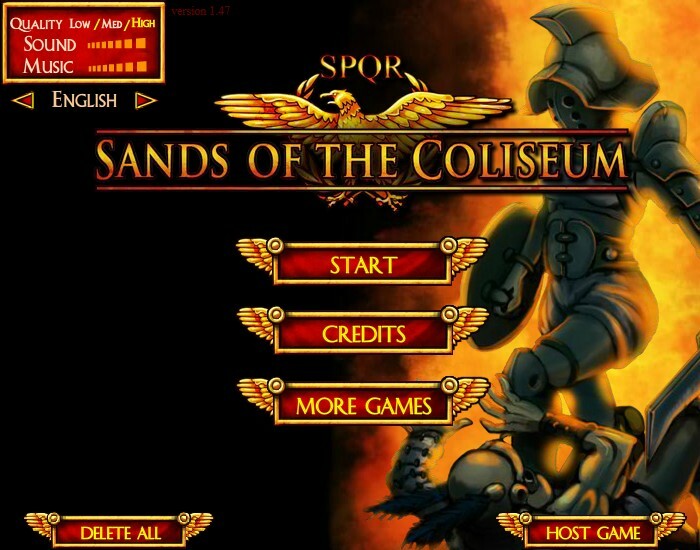 Sands of the Coliseum is a blood soaked good time where you must raise an army of troops to fight against all who appose you! 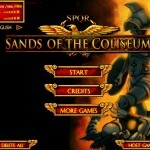 Earn money and buy new gladiators! Upgrade your existing ones by leveling them up! You can even craft your own weapons with the black smith! 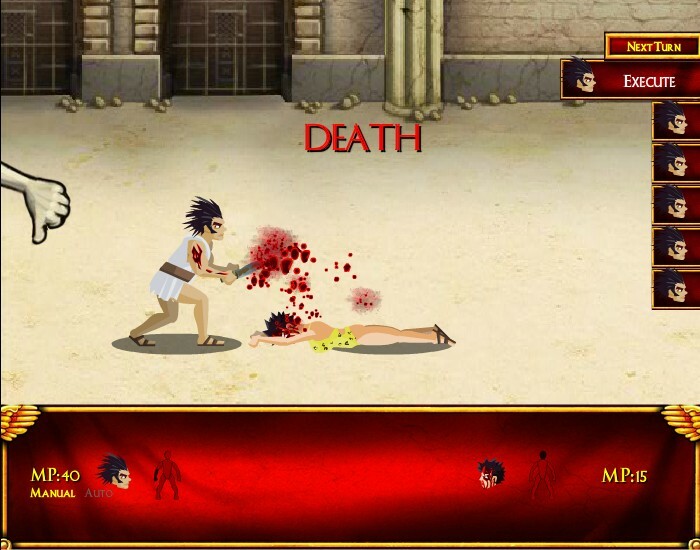 How far can you get in this challenging RPG? You can even take the battle online!